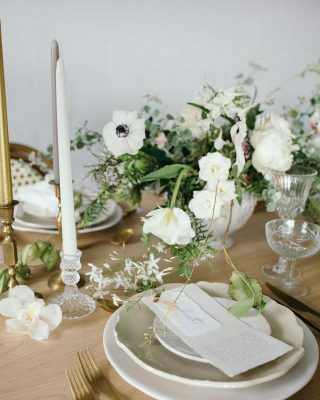 Wildflower Styling UK (@wildflowerstylinguk on instagram) have been a customer of ours for a while now. 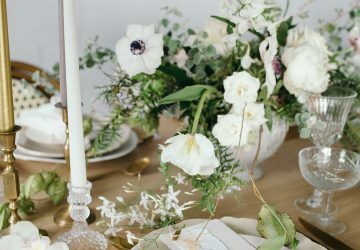 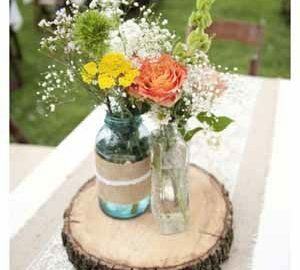 They love our decorations so much (and we love their styling) that we have taken them on as one of our brand reps. 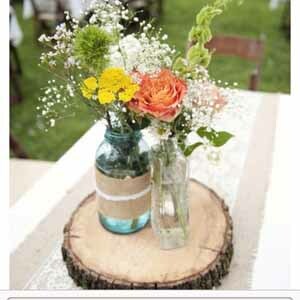 They are going to show us how they would style our props and decor. 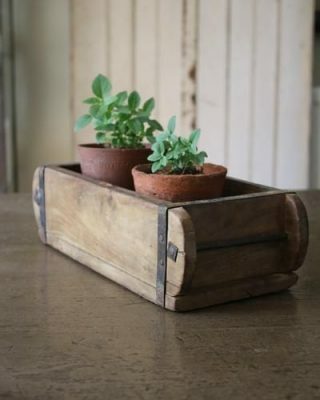 Giving you guys even more inspiration. 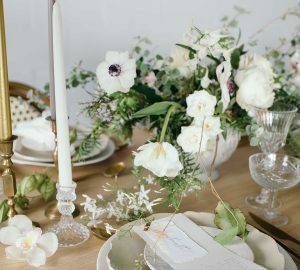 Today is all very rustic, so for all of you lovely engaged couples who have booked a barn or tipi venue or just love a touch of rustic feast your eyes on this. 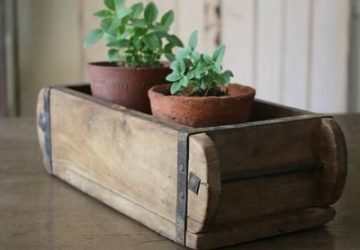 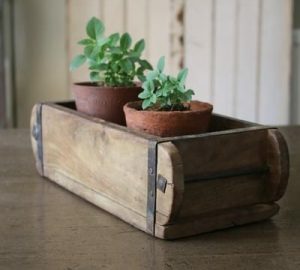 Wooden crates make the perfect rustic shelving displays, add signs, glass bottles of single stem flowers, lanterns and even some photos for a personal touch. 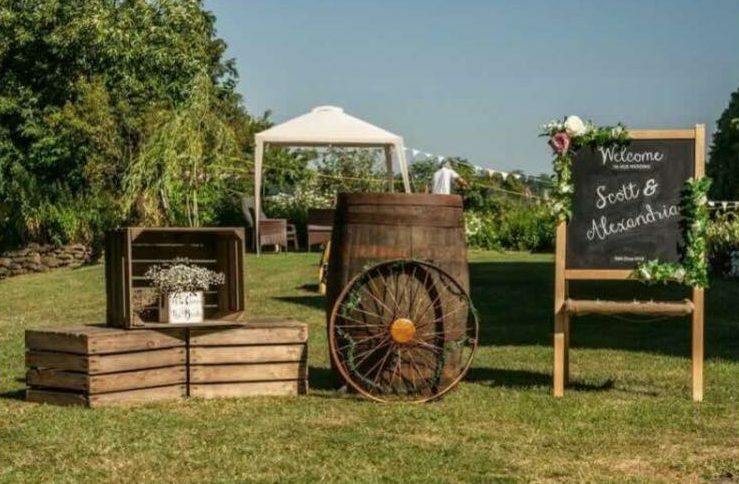 The cart wheel has been decorated in an asymentric design of foliage and spray roses, we think adding the LOVE light up signs is just fab too. 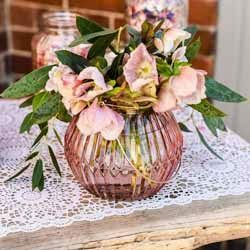 you could position this at the entrance to your wedding venue to welcome your guests or near your wedding guest book or table plan to make more of a feature of them. 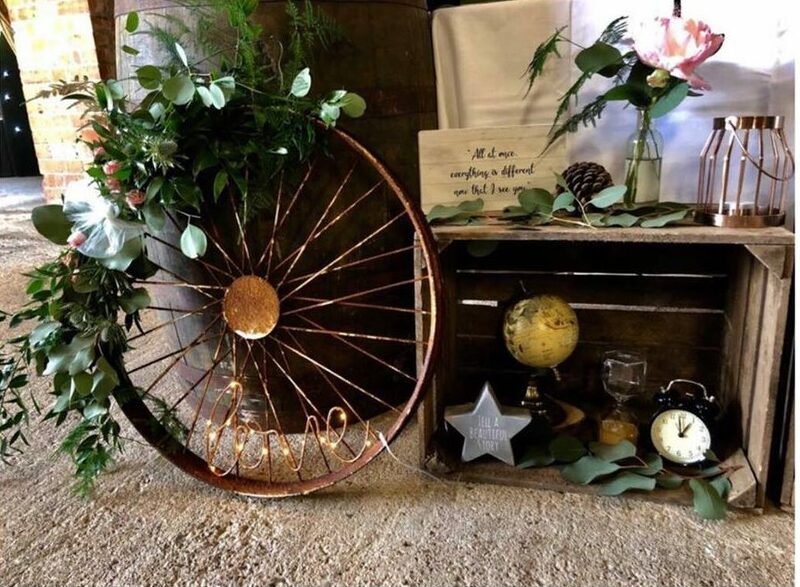 This rustic cart wheel was one of our rustic wedding props we sold, they have been hugely popular over the last 6 months (unfortunately we no longer stock these due to supply issues but we’ll be sure to let you know if an when they come back into stock). 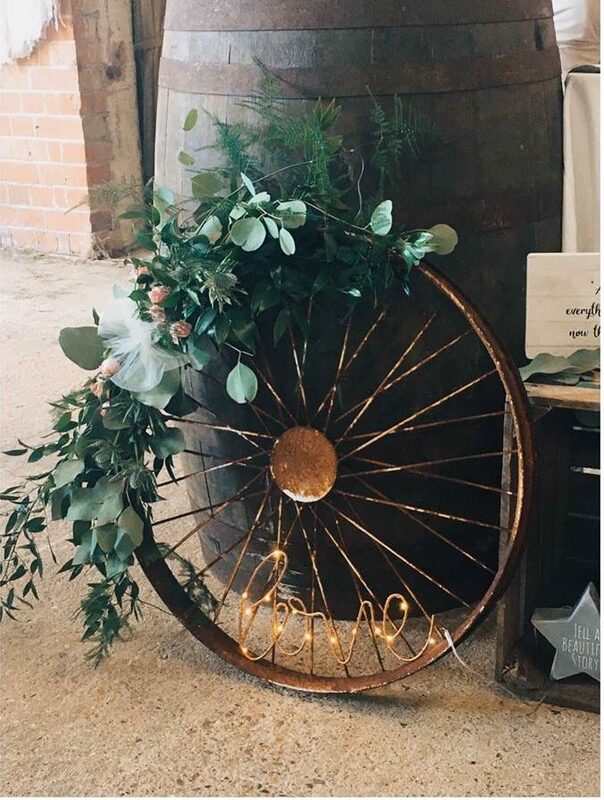 You can always use bike wheels or some venues have old wooden wagon wheels lying around you could ask to add into your wedding styling.